A year ago Ann Jarrell was living in a house she loved. She had saved for years to buy it. 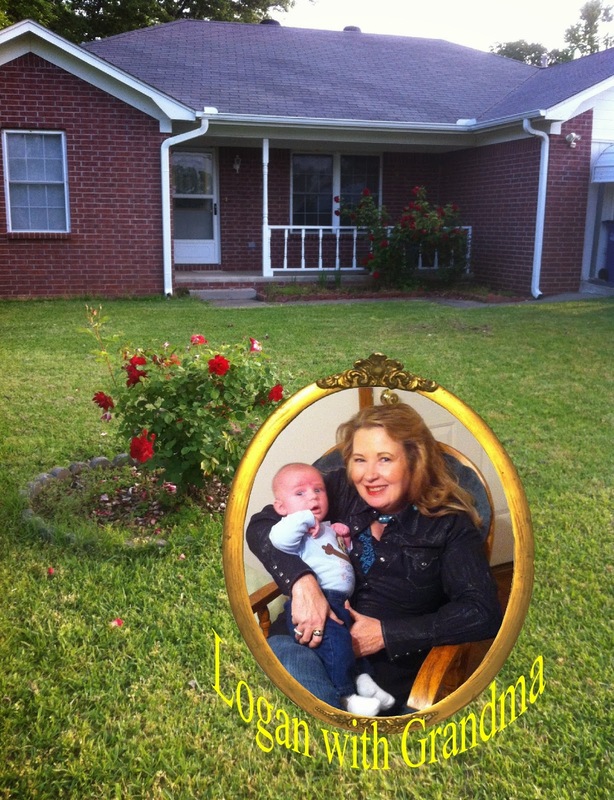 Her daughter, Jennifer, and new grandson, Logan, were living with her temporarily. Logan had been born December 11th. Watching Logan's world grow, along with his reach, became a fascination for Ann she had missed while raising her own child. Still worried, Ann asked a woman working for Exxon. She was again told there was not a sufficient 'level of concern,' to warrant leaving. Again reassured, they decided to wait out the smell. Ann began making frantic calls to every agency she could find, always told 'the level of concern' was not sufficient to warrant action. No one would listen. No agency, or Exxon, would even take a report. Not a resident of Northwoods, where the spill took place, Ann was not permitted into scheduled meetings, even when she could discover when they were taking place. Jennifer began having seizures. Logan needed suctioning for his lungs. He had infections in his lungs, sinuses, and his ears. His doctor could do nothing more for him. “Get a specialist,” he told them. Ann began losing days of work to blinding headaches and dizziness. Her memory was affected and she could no longer articulate her thoughts. On August 20th her physician told her never to return to her home, not even to pick up items she needed. Find someone to do it for you, he said. Toxins build up in your body. Today, Ann is paying the mortgage for a house she cannot enter and is, effectively, homeless. Logan still needs a respirator. His doctor, the specialist, says this may be for life. Ann worries about what kind of life he will have. And she wants an answer to her question. “Exxon, what constitutes a sufficient 'level of concern? '” All of us need to know.